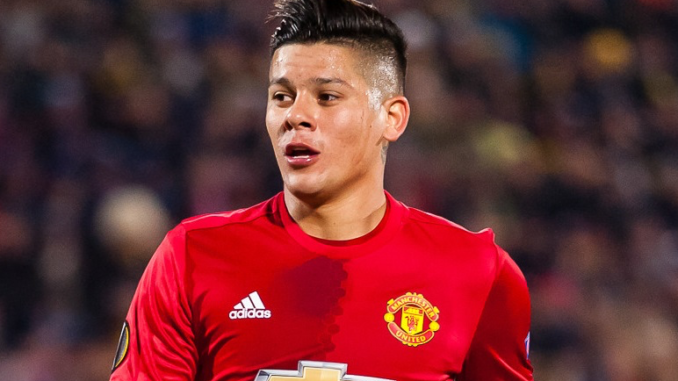 In today’s weird story of the day, Manchester United defender Marcos Rojo has been given permission to train with Argentine club Estuidiantes. That’s according to Sky Sports News, who reported the story earlier today. As you can see from the photos below, the 29-year-old was seemingly enjoying life in the training session back in his homeland. 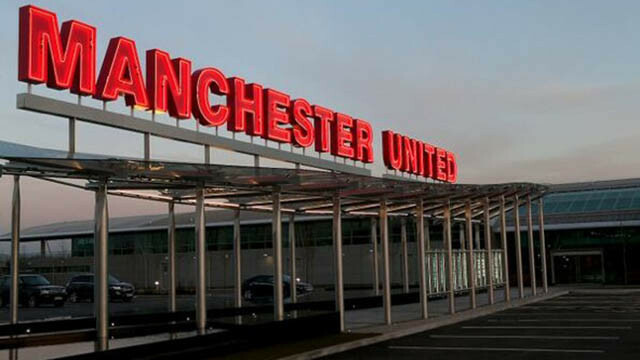 Apparently, ‘special permission’ was granted by United to allow Rojo to train in in his home as the Argentine looks to recover from a series of injuries that have meant he has only started four times for the Red Devils this season. Despite becoming somewhat of the forgotten man, it wasn’t that long ago when Rojo was probably our best centre-back. That unfortunate knee injury he picked up in the Europa League a few years ago, though, has clearly hampered his development and progress. I find it somewhat odd that United have allowed Rojo to train elsewhere – particularly during an international break where it would have made sense to keep him in Manchester as he looks to return back to fitness. With two years, and the option for a further twelve months, still left on his deal, perhaps this is the start of the end of Rojo’s time at Old Trafford. 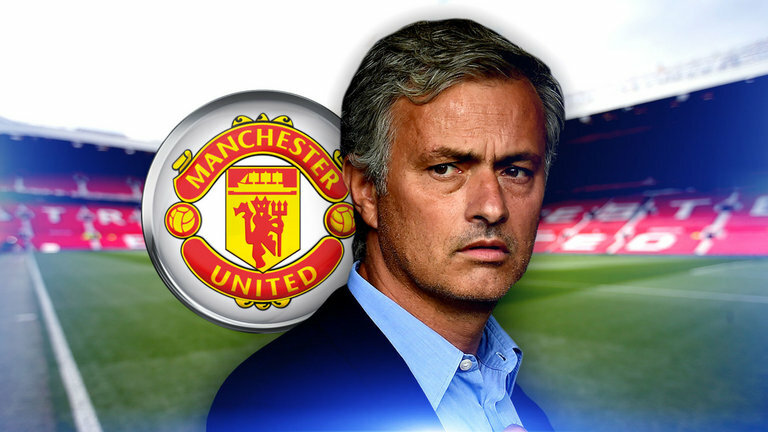 Finding a potential buyer may prove to be difficult given his lack of playing time recently, however.